I just picked these up today after seeing them on a lady recently. 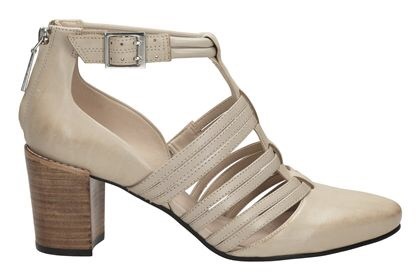 I have a few ankle strap shoes with open sides, but kind off liked the look of these. I got the black version.